I am very excited to announce Photography Life’s 2019 and 2020 Workshops! We will kick off this year with our upcoming Dubai and Jordan Workshop in mid-March (please see detailed information below), followed by our Fall Colors Workshop in Colorado at the end of September and wrapping up the year with the first Death Valley Workshop in late November. 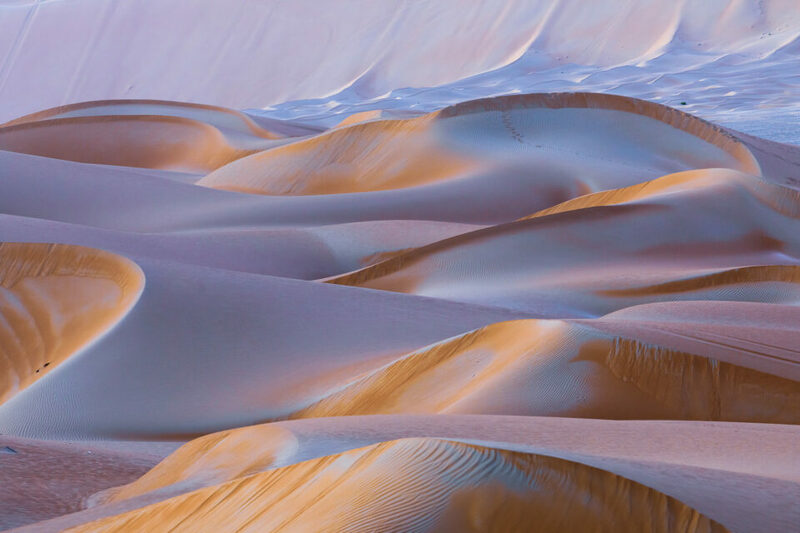 The 2020 schedule will start with a Death Valley Workshop in mid-January, followed by another Dubai and Jordan Workshop in March. Please note that most of our workshops fill within 24 hours of the announcement, so if you would like to reserve your spot, we recommend that you do it as soon as possible! Our first workshop is happening very soon – almost too soon! Initially, the plan was to launch our Dubai + Jordan Workshop in 2020, but after all the crazy rain the region has seen last fall, I figured this year could present some very unique opportunities to see superblooms in the deserts of Jordan and potentially even in UAE. The current schedule is to commence the workshop on March 8th and wrap it up by the 21st (a total of 13 nights / 14 days). However, we are working on a very flexible schedule at the moment and depending on demand, we can move the workshop until mid-April. Please let me know ASAP if you are interested in this workshop, with the dates that will work for you and I will look into it. 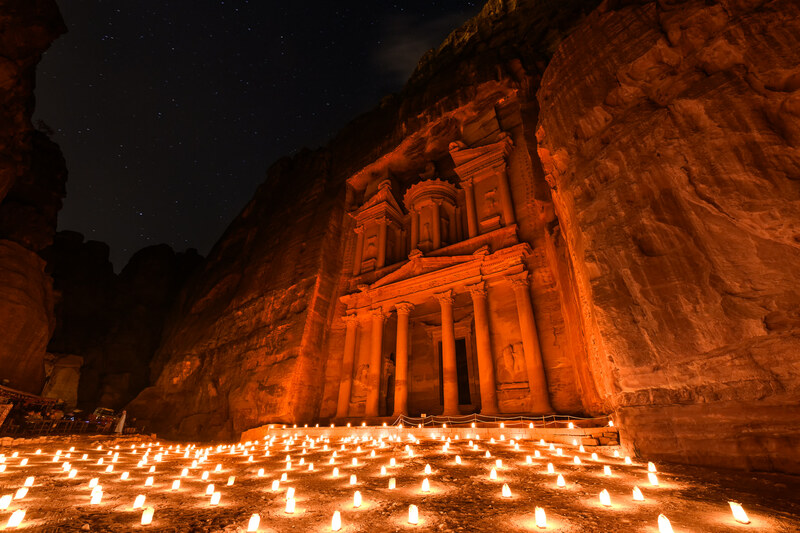 My partner Mr Tareq Hadi and I decided to spice up the Jordan workshop by adding UAE at the beginning of the workshop, as we feel that places like Dubai and Abu Dhabi should be on the list of places to visit for every photographer interested in this region. We will stay in UAE for a total of 6 nights, then fly over to Amman, Jordan for another 7 nights there and return back to Dubai on the 21st. The airfare from Dubai to Amman and back is included as part of the cost of the workshop, so you will only need to get airfare into Dubai. Since Dubai is the transportation hub of the region, flying into Dubai is super easy and quite cheap from many countries all over the world. If you cannot make it to the Dubai and Jordan in 2019, we will run a similar workshop in 2020. 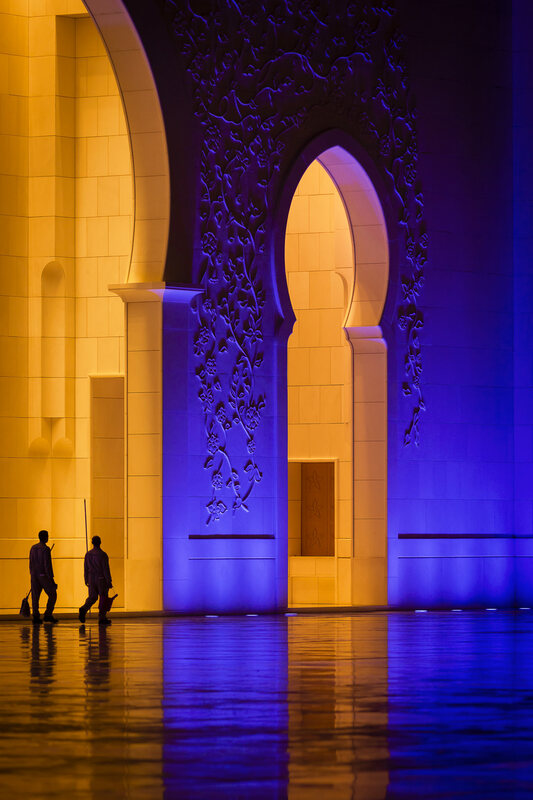 Please see Dubai and Jordan Photography Workshop for more information. Our Colorado Fall Colors Photography Workshop will take place at the end of September this year, similar to what we have done in the past. 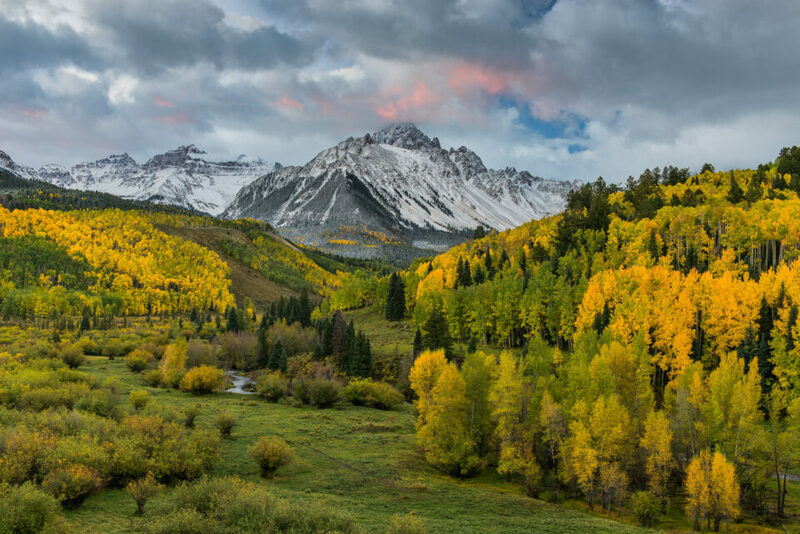 For more information about the workshop, please visit the Colorado Fall / Autumn Photography Workshop page. Please note that the Colorado Fall Colors workshop is extremely popular and it is likely to fill within 24 hours of the announcement. We are planning to host two workshops in 2019 and 2020. The first workshop will take place from November 19 to November 24 of 2019, while the second workshop will take place from January 14 to January 19 of 2020. 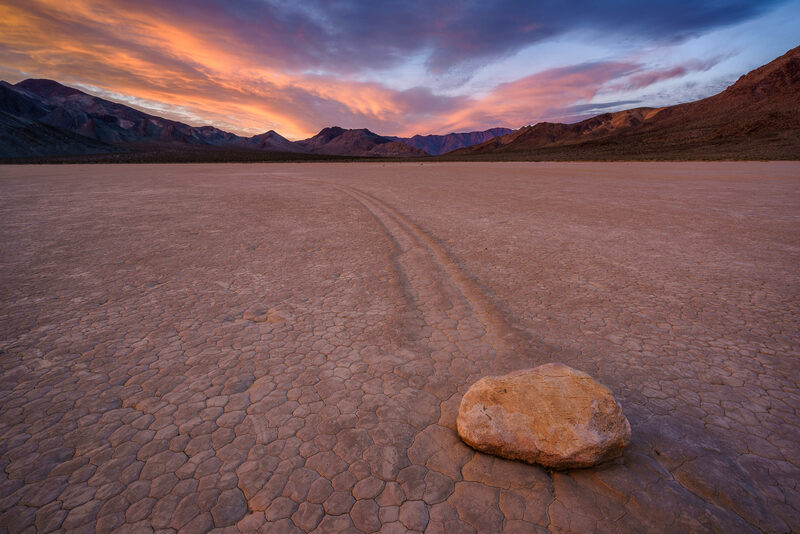 Death Valley has been an excellent location for photography for our readers and we have had two amazing workshops in 2018 and 2019 so far. You can check out some of the images from the 2018 workshop here and the 2019 workshop topic in our forum is still being updated by the participants. Please note that the Death Valley workshop is extremely popular and it is likely to fill within 24 hours of the announcement. I’m interested in the Dubai/Jordan workshop in 2019. Flexible on dates. Please keep me in mind. Am interested in Dubai/Jordan Workshops. Am ready to attend the workshop. please keep me in your mind. Okelo, can you do the one in March of 2019? no links to sign up. All of the links are provided within each individual workshop. Which workshop would you like to sign up for?